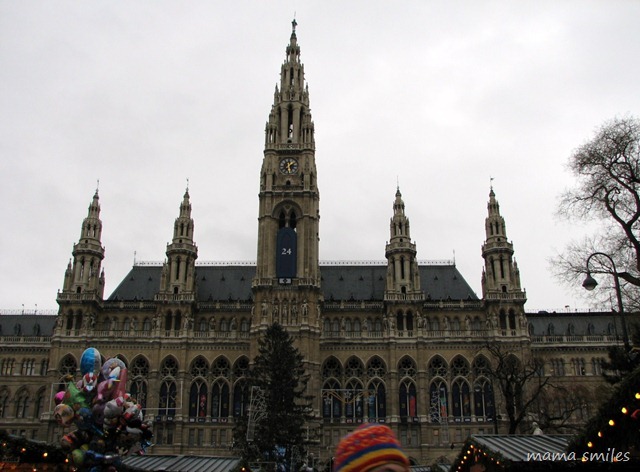 One of the many reasons I was excited to visit my family in Vienna in December was because I knew we would be able to visit the city’s famous Christmas markets. We visited three different Christmas markets, where I gained a deep appreciation for the frequently modest prices of handmade items on etsy (affiliate link) and Mike developed an appetite for kartoffelpuffer. This was the largest of the markets that we visited. Notice the giant advent candles in the front (some still unlit since we visited on December 11th) and the many lines of shop stalls. There were actually many more shops than are shown in this photo since the market extended quite a distance on either side. They transformed the actual city hall into a giant advent calendar, with artwork replacing the navy blue banner for each day that passed. I’m still wondering what was behind day 24 (on the clock tower). 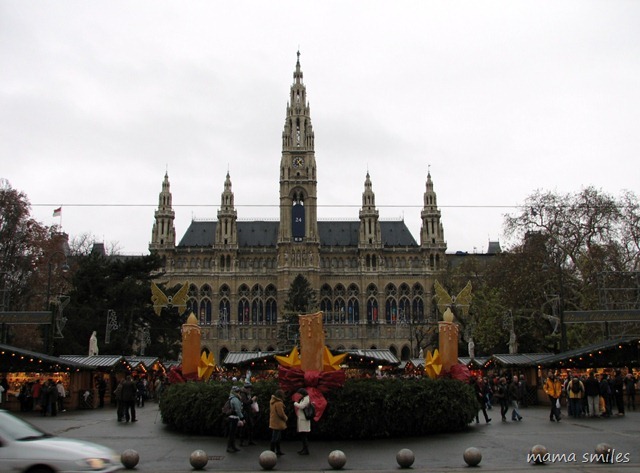 There is no day 25, because in Austria they celebrate Christmas on the 24th. The clock tower transformed this building into Cinderella’s Palace for Emma. 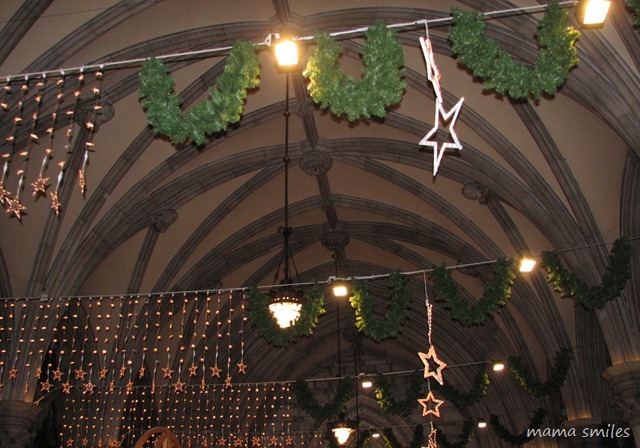 The main festivities hall was decorated for Christmas, with workshops for young children. My favorite was the bakery, where 3-, 4-, and 5-year-old chefs looked like little elves rolling out cookie dough in aprons and chef hats. 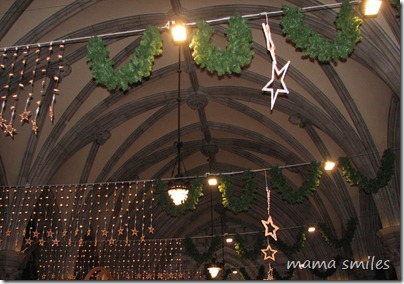 We loved visiting Christmas markets in Bremen and other cities when we visited during Christmas season before Anna. 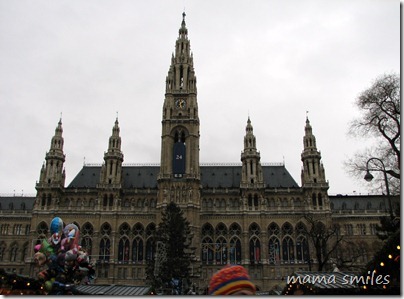 Eventually we are looking forward to taking her to Germany at Christmas… when we gather our courage to fly in the winter :) Vienna’s market looks awesome, and I agree – it must look magical to young children. 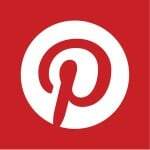 .-= Natalie´s last blog ..Mission Organization #3 – Top 10 for 2010 =-. 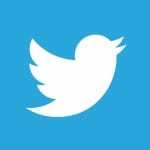 .-= Tracye´s last blog ..Merry Christmas! =-. 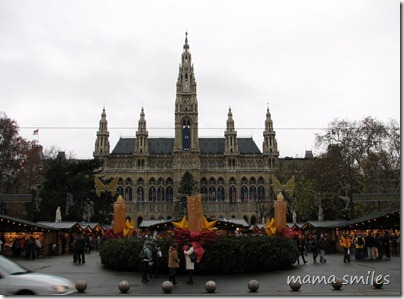 I have always wanted to visit the Christmas markets in Austria… my in-laws live there! .-= Heather – Dollar Store Crafts´s last blog ..Make a Reusable Mesh Produce Bag =-. So beautiful! I’ve always heard that Vienna is a beautiful city but I’ve never had the opportunity to see it myself! .-= Andrea @ The Train To Crazy´s last blog ..Time for change =-. Amazing! It sounds just like a fairytale!! .-= Elisa @ blissfulE´s last blog ..Sunday sunshine :: tennis trainer =-. .-= Beverly´s last blog ..Christmas Morning =-. .-= sunnymama´s last blog ..A year of love =-. .-= sheila´s last blog ..Wordless Wednesday ~ A few of my favorite things. 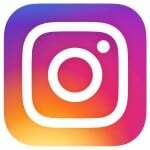 =-.